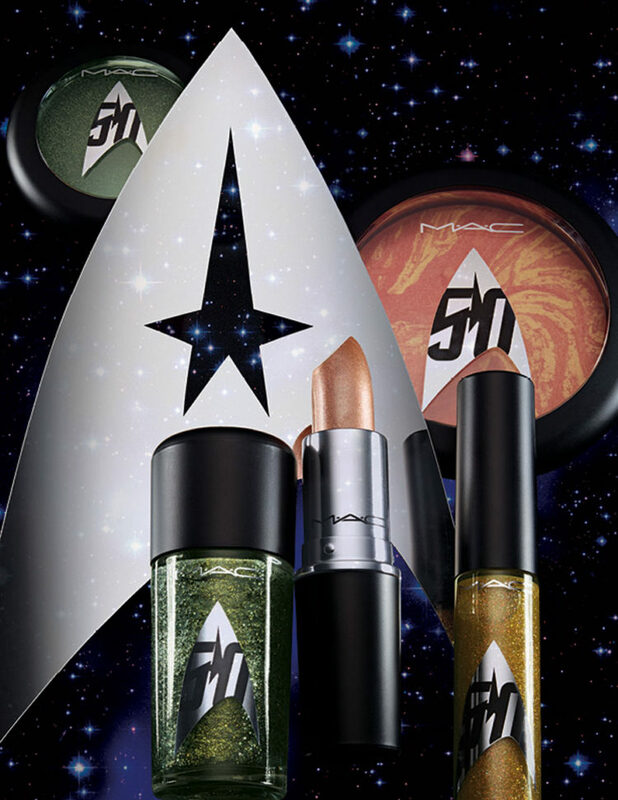 Beauty and the galaxy have collided with M.A.C.’s new Star Trek collection. 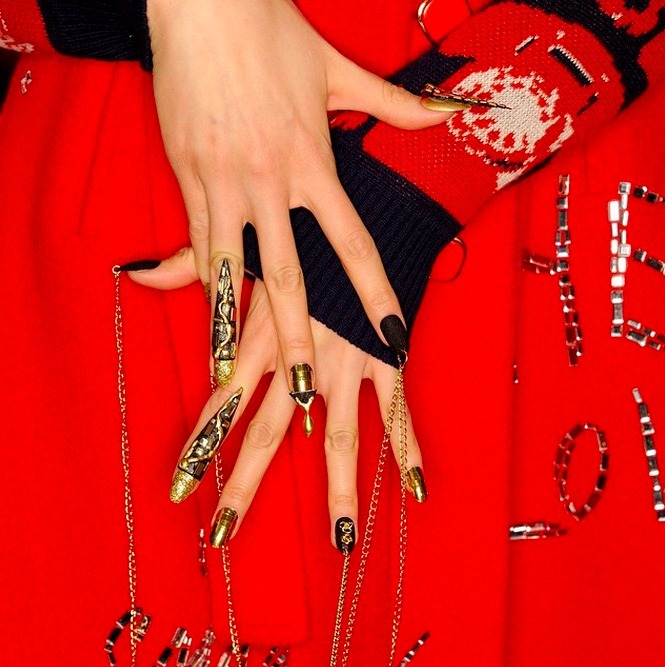 The out of this world line inspired by the infamous sci-fi movie series will include 25 products, ranging from lip colors, eye shadows and nail polishes. Though specific details have yet to be released, we can see from images posted thus far that the line perfectly captures the colorful swirls of the Milky Way. The line also celebrates gender and racial diversity, where Star Trek female characters Seven of Nine, Deanna Troi, Uhura and Vina, the Orion girl, appear in the line’s ad campaign. 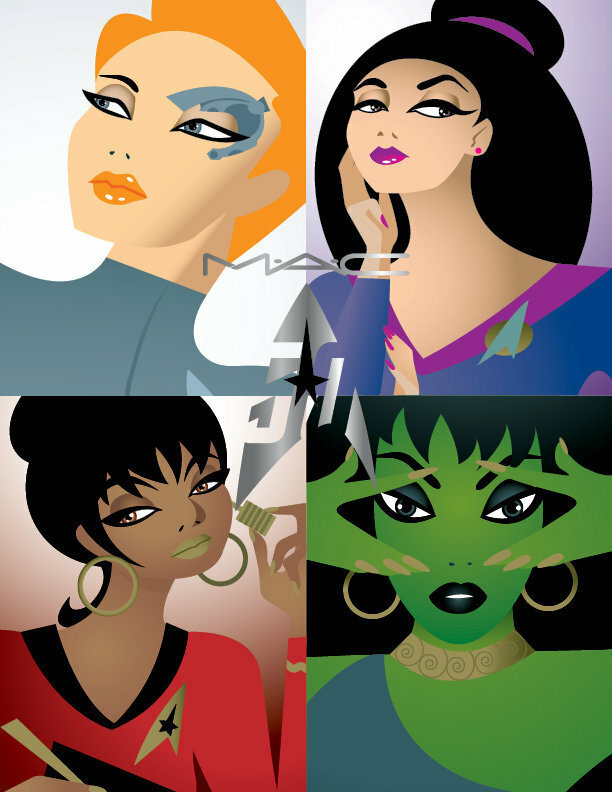 Star Trek fans and beauty junkies alike will first be able to get their hands on the line at a pre-sale at MAC Cosmetics store in San Diego’s Gaslamp district during San Diego Comic-Con. Otherwise; the full line will hit stores on Sept. 1.